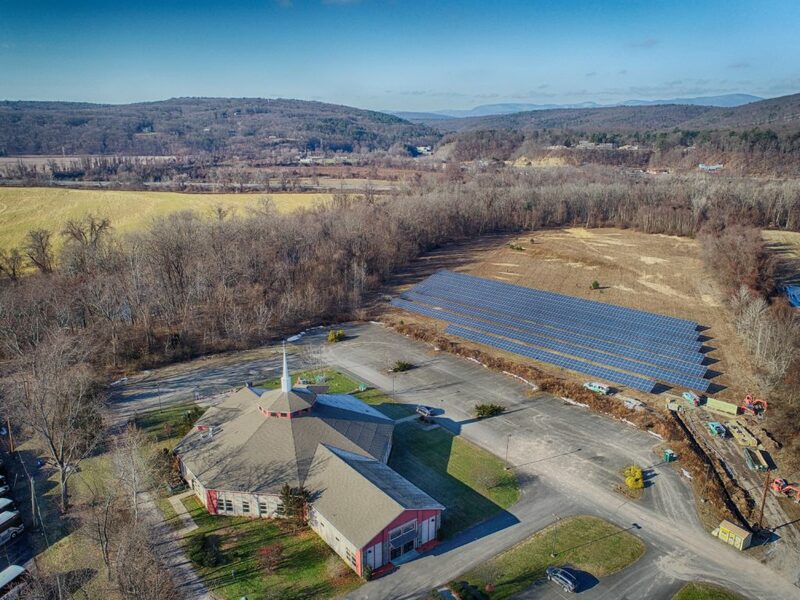 Join SunCommon and the Pointe of Praise church in growing solar in the Hudson Valley. The new community solar array at the Pointe of Praise church in Kingston will help approximately 60 homes to go solar. 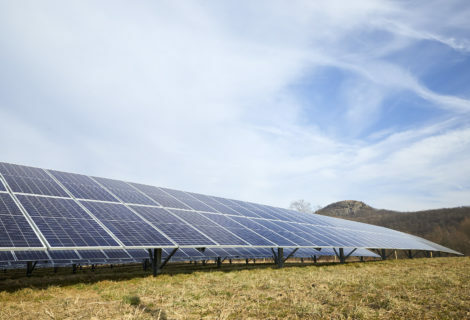 If Central Hudson is your utility company and you want to go solar but not at your home, then CSA is the perfect solution for you. 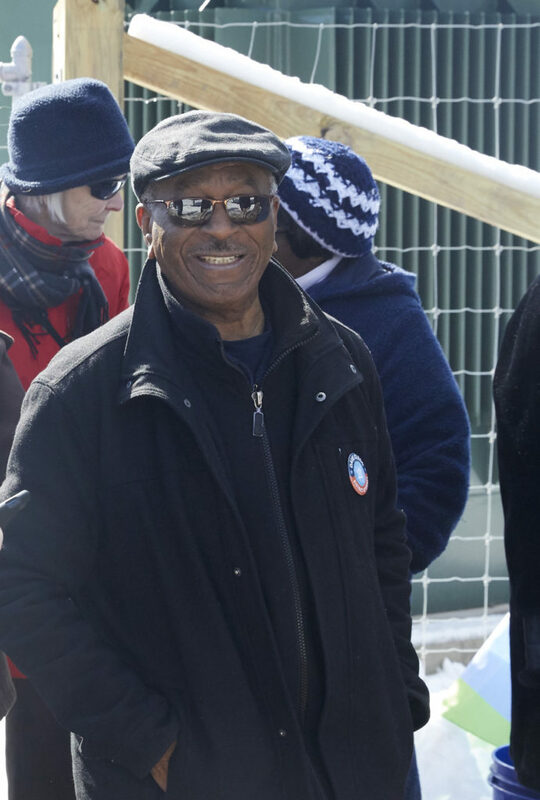 The Pointe of Praise church in Kingston strives to improve the lives of its community members, and that fits right in with our thinking at SunCommon. 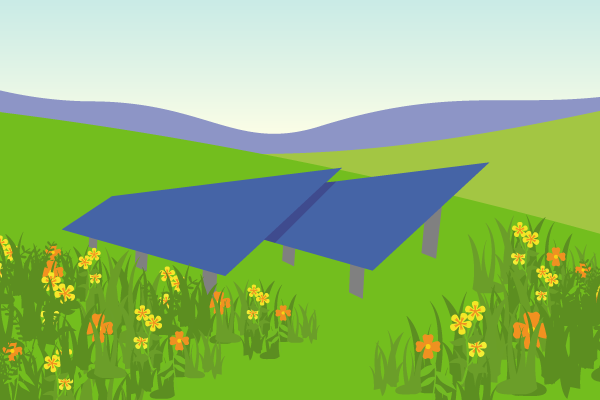 Community Solar Arrays (CSAs) are your local solar farm co-op. When you buy into a CSA, you have all the benefits of owning a solar array for your home without installing anything on your roof. “We at Pointe of Praise Family Life Center believe that God created this good earth that we dwell on, and He has commissioned man to be responsible and take care of it. 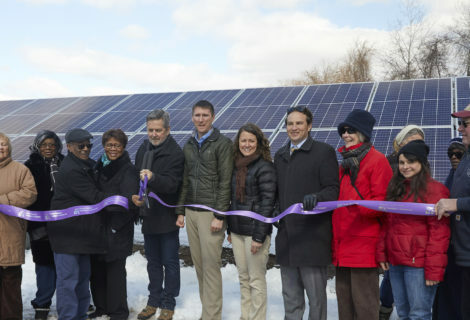 In fulfilling this obligation, we’ve asked SunCommon to build a Community Solar Array on our property in Kingston, NY. This will provide citizens of all economic standings access to solar power without having to install it on their own properties. Is Community Solar The Right Option For Me? Out of sight, out of mind: Going green is now as simple as seeing solar credits on your utility bill! In this CSA, you own your panels. 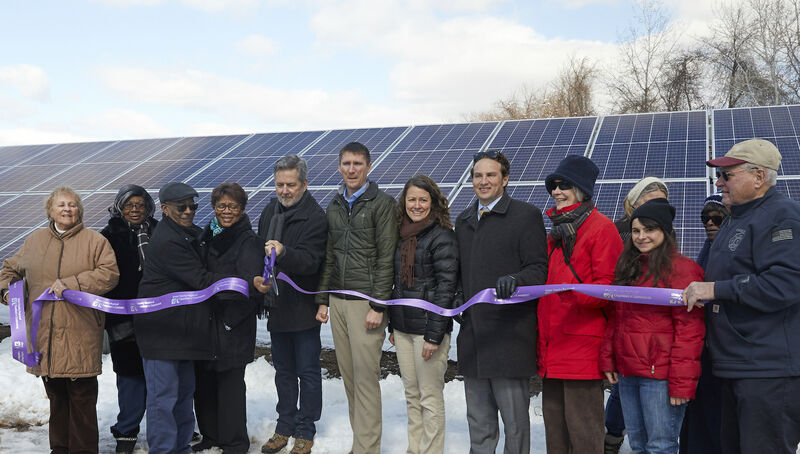 As if clean energy isn’t enough, the Pointe of Praise community solar array does even more good for the community. The array will also host wildflower plantings that support our ever-important pollinator friends. Pointe of Praise congregation members and the public alike can enjoy the flowers and bask in clean energy production by walking on the path around the array. Want to learn more about how Community Solar works?